Welcome to Royston Complementary Health Centre & Studio. We’re here to improve your quality of life with a wide range of complementary treatments including Osteopathy, Acupuncture and Chiropody. We also have daily classes in Yoga, Pilates and more. You can find us in the market square in Royston, Hertfordshire. Contact us today to book a treatment or class. Helping you maintain your health & wellbeing. Whether you enjoy pilates or yoga, we have a diverse range of exercise and specialist classes for you to choose from. From Osteopathy and Podiatry, to Acupuncture and Counselling, we offer a full range of therapies from highly qualified industry professionals. Serving Royston For More Than 35 Years. 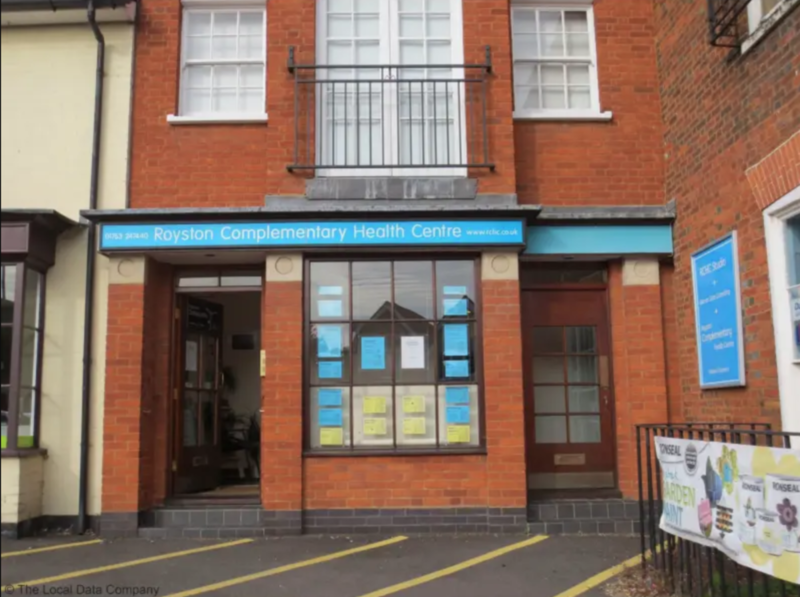 Royston Complementary Health Centre was established in 1997 based on the practice of Ian Collinge, an osteopath practising in Royston since 1982.